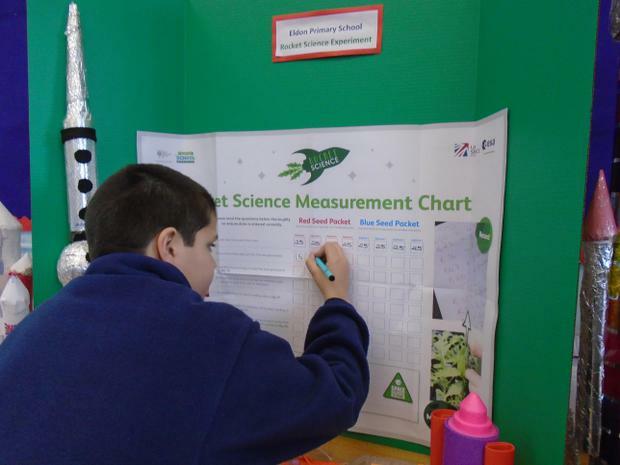 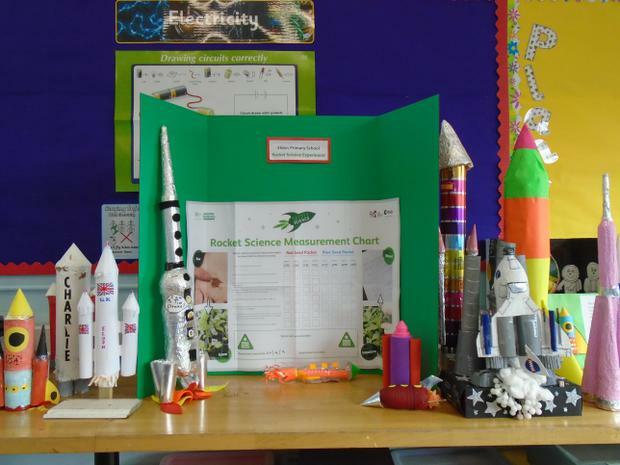 Eldon Primary School is taking part in Tim Peake's Rocket Science Project. 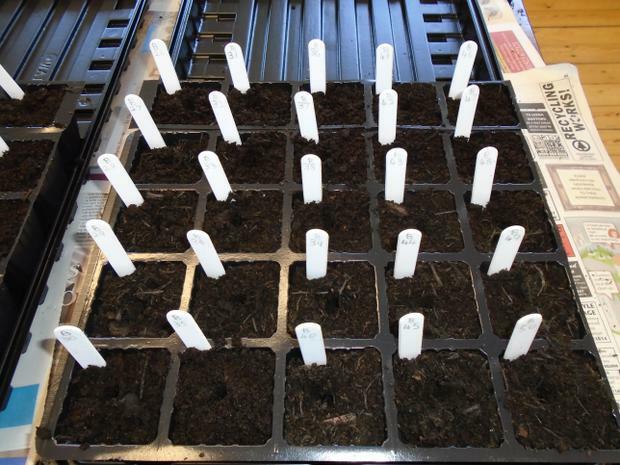 Two kilograms of rocket (Eruca sativa) seeds were launched on Soyuz 44S on 2nd September 2015 with European Space Agency (ESA) astronaut Andreas Mogensen and his crew, who arrived on the International Space Station (ISS) two days later. 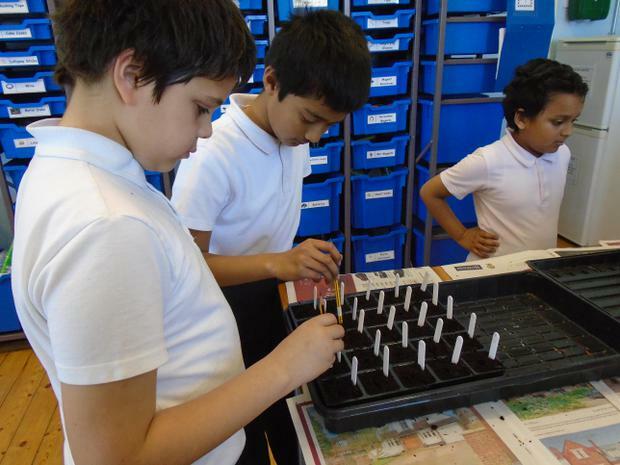 British ESA astronaut Tim Peake took charge of the seeds while on the ISS for his Principia mission. 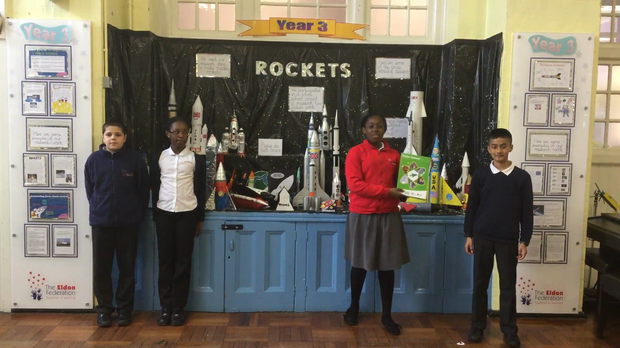 After being held for about six months in microgravity, the seeds were returned to Earth with astronaut Scott Kelly in March 2016 and delivered to schools on 18th April 2016. 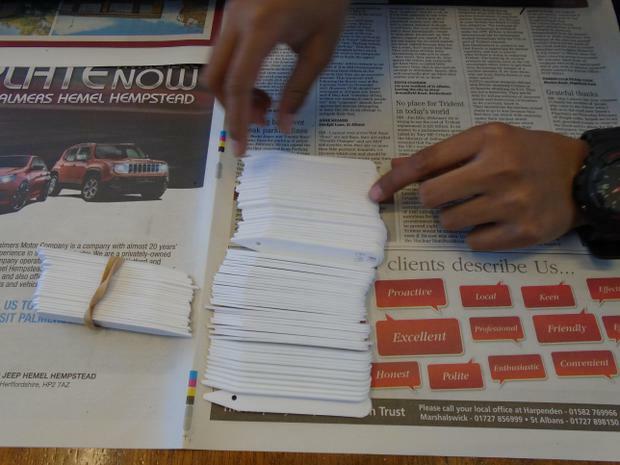 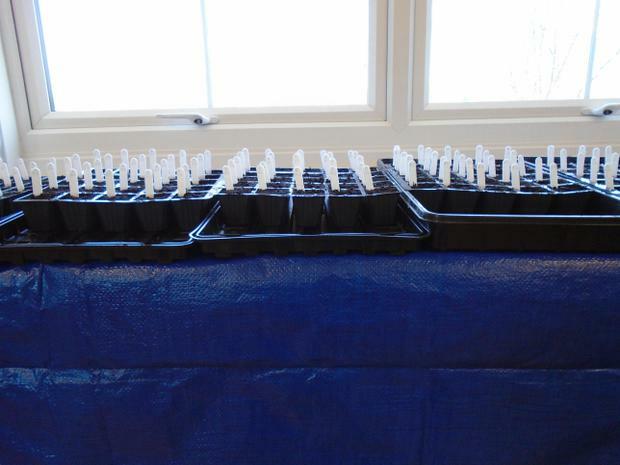 We received 100 seeds that were sent into space and 100 control group seeds that have never been to space. 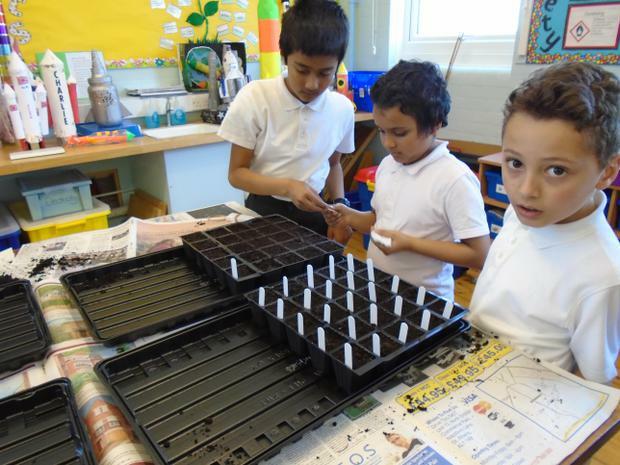 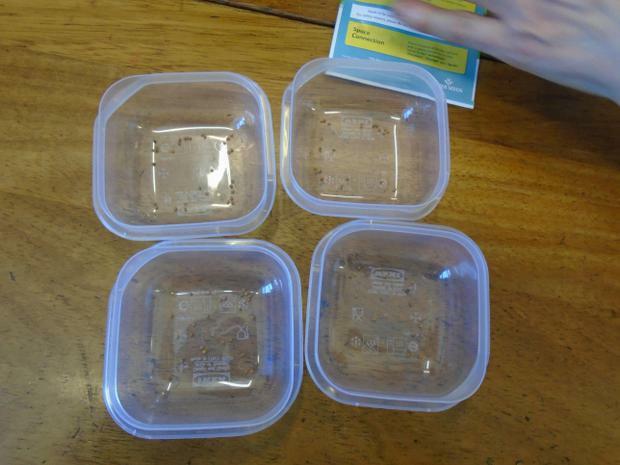 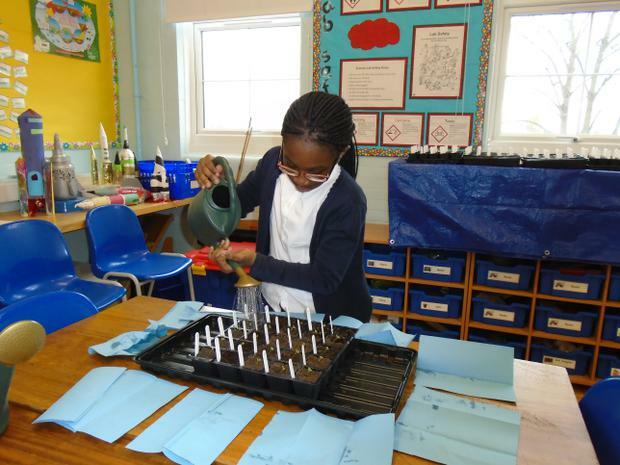 In this project we are planting, growing and collecting data for these seeds to see if there are any differences in germination and growth patterns. 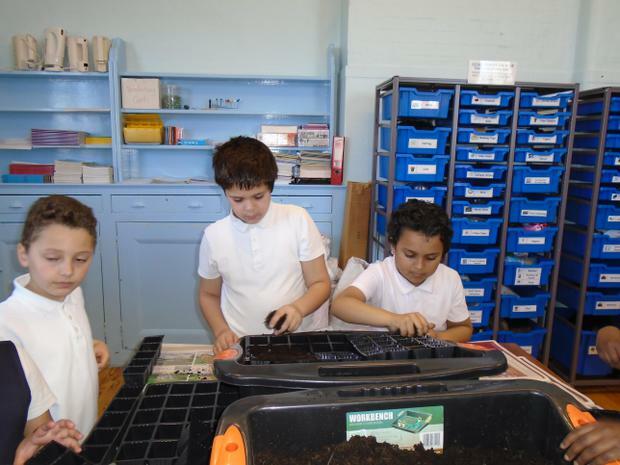 Visit this page to find more about the project. 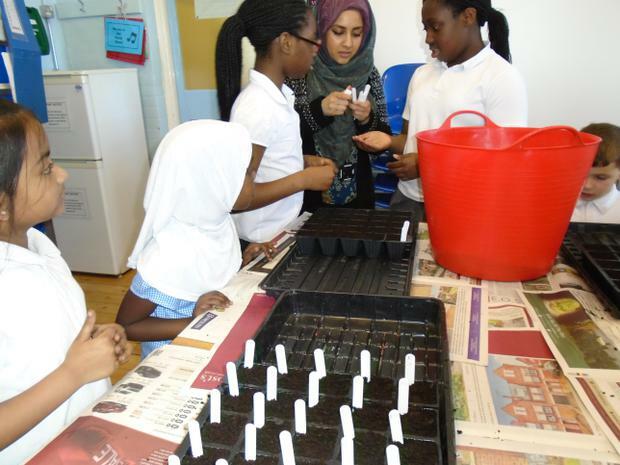 The project will last for six weeks and results will be submitted to the Royal Horticultural Society (RHS) and European Space Agency to interpret the results and draw possible conclusions. 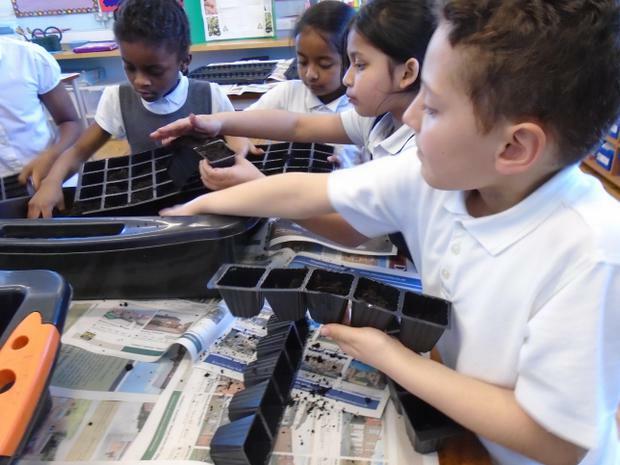 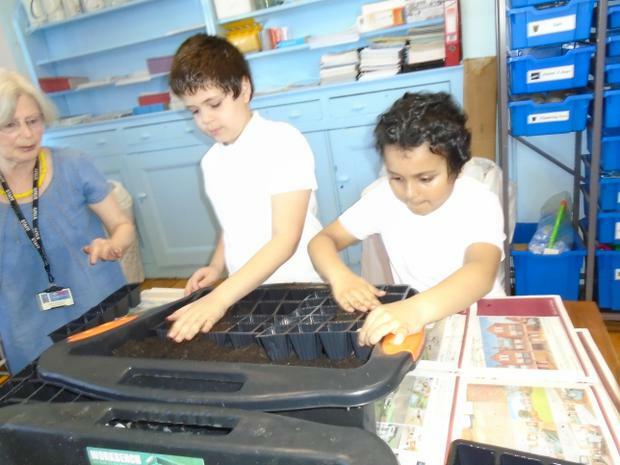 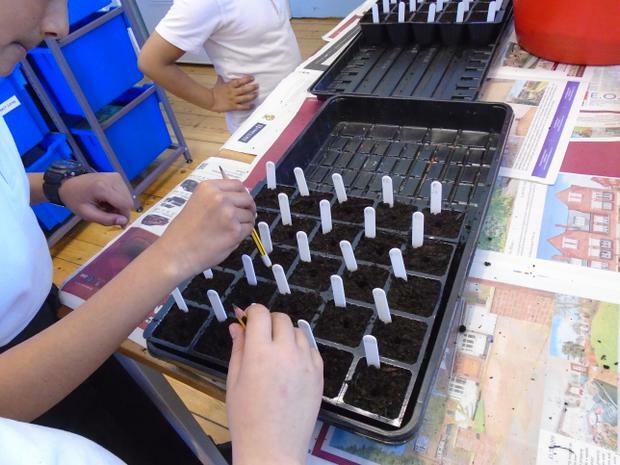 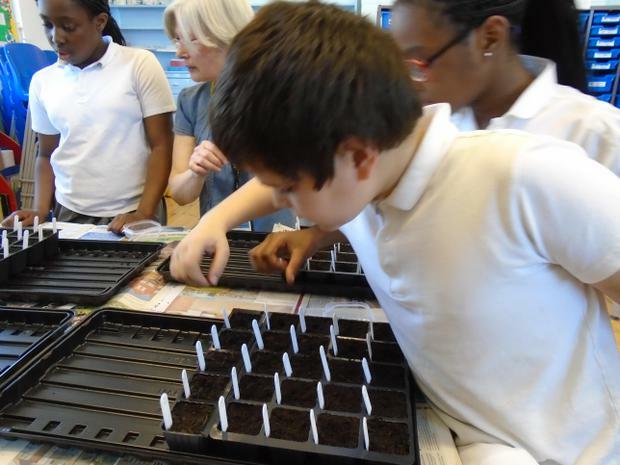 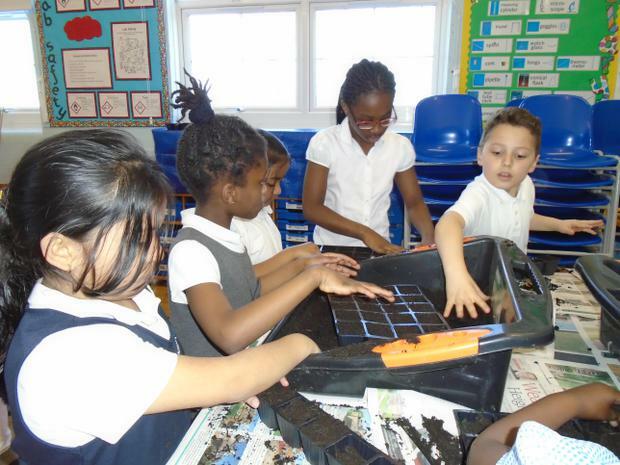 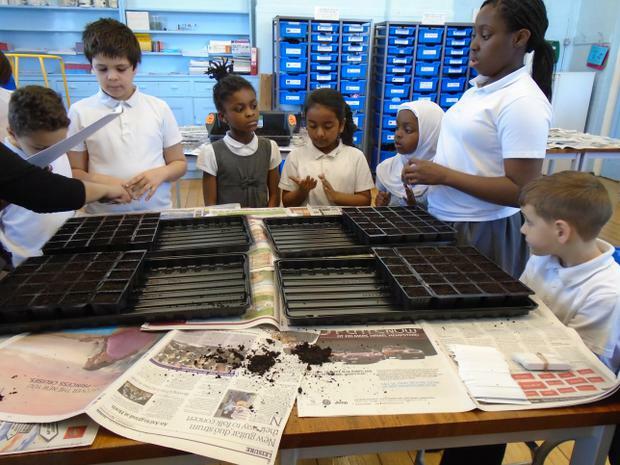 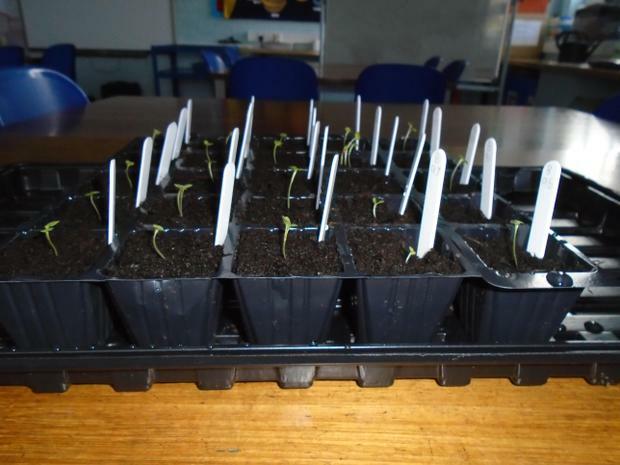 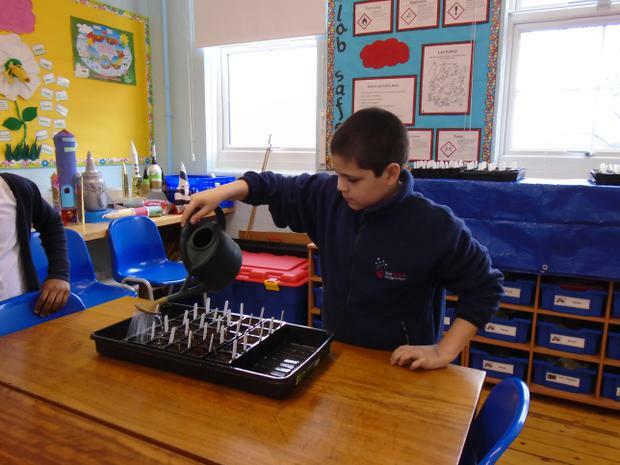 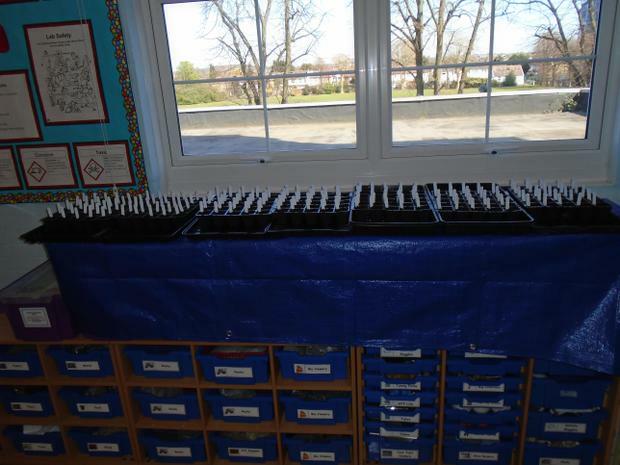 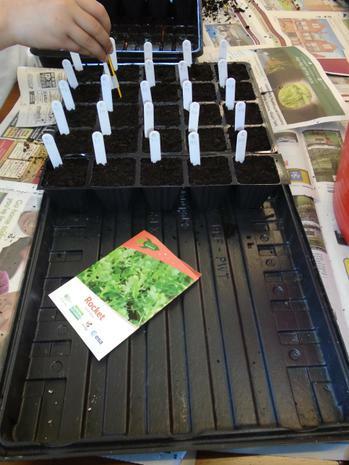 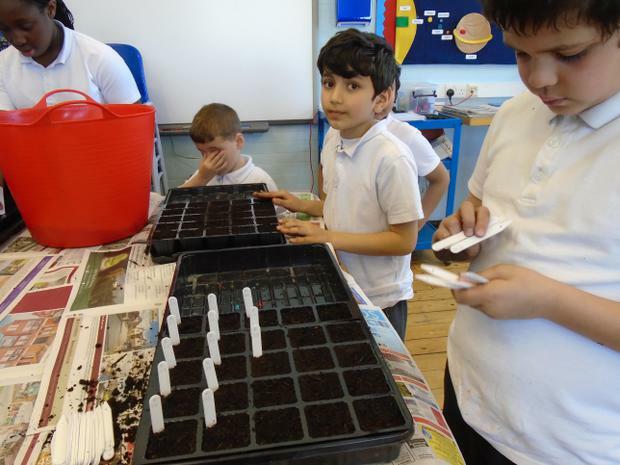 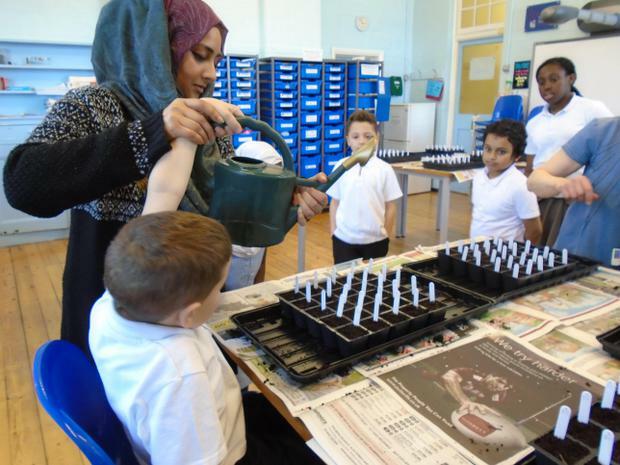 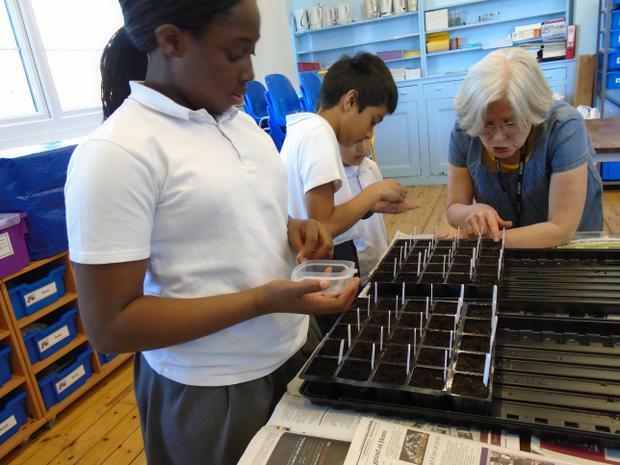 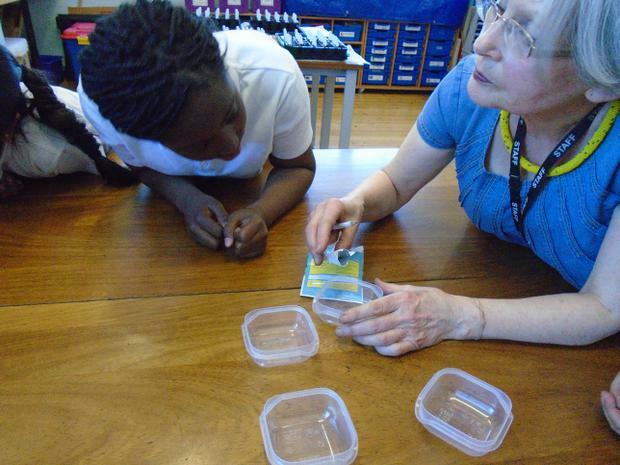 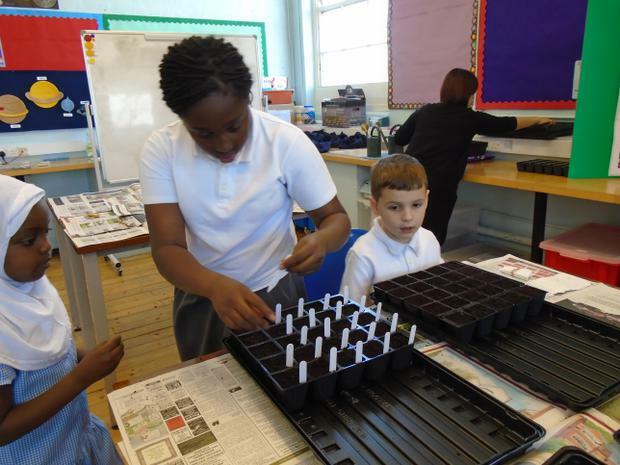 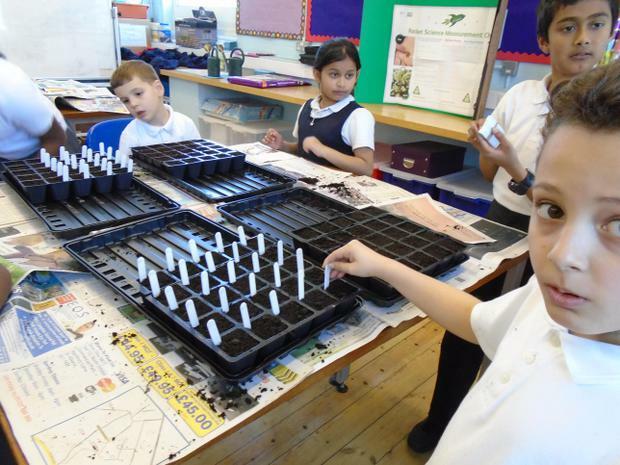 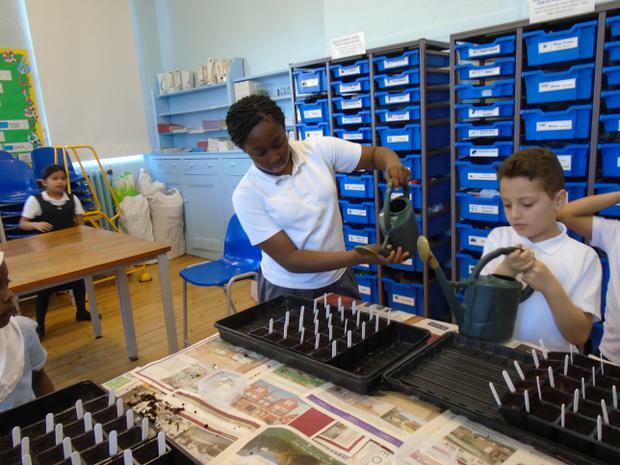 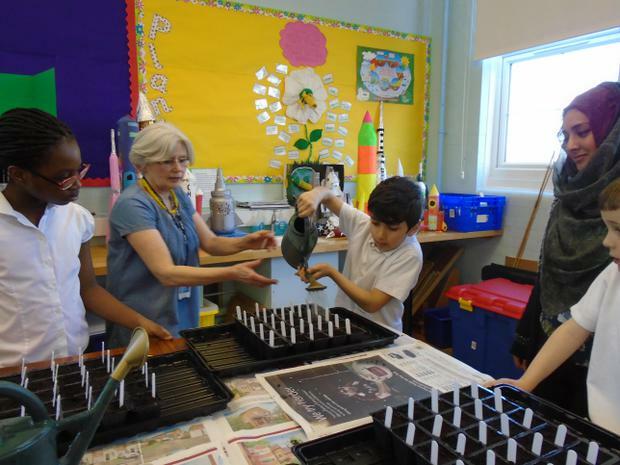 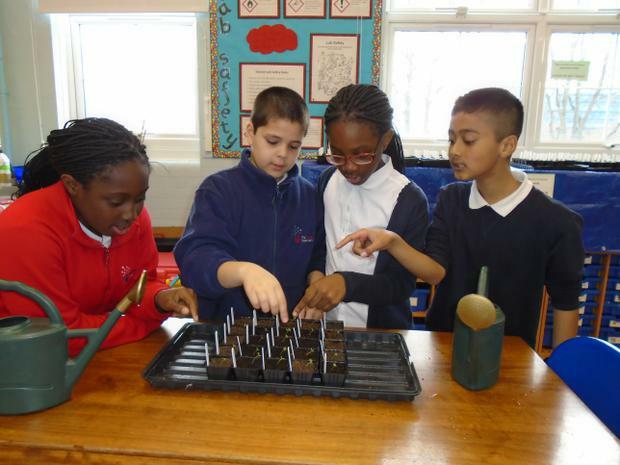 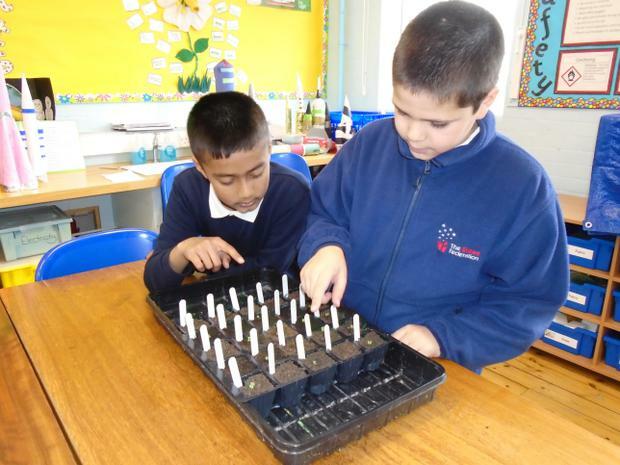 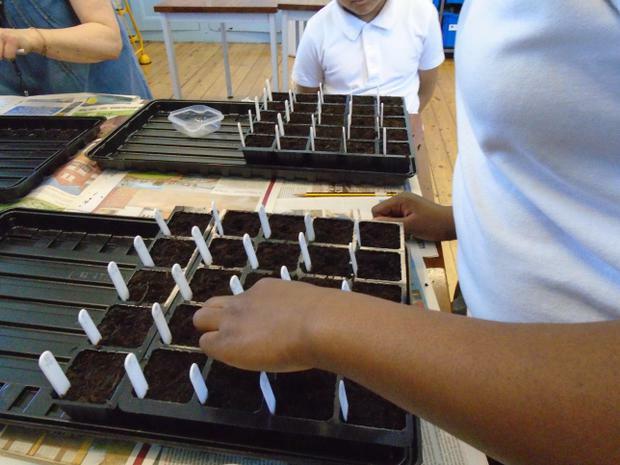 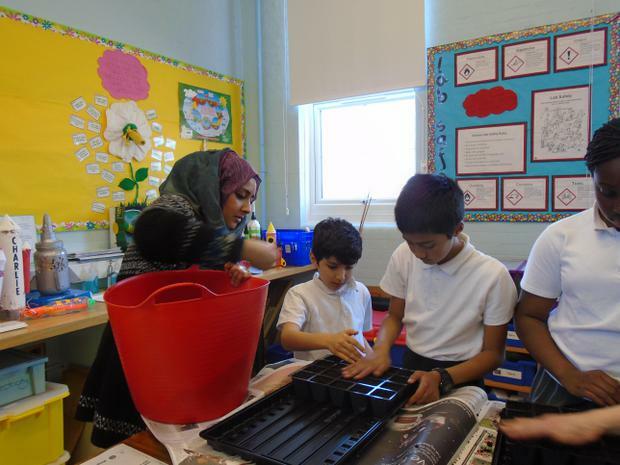 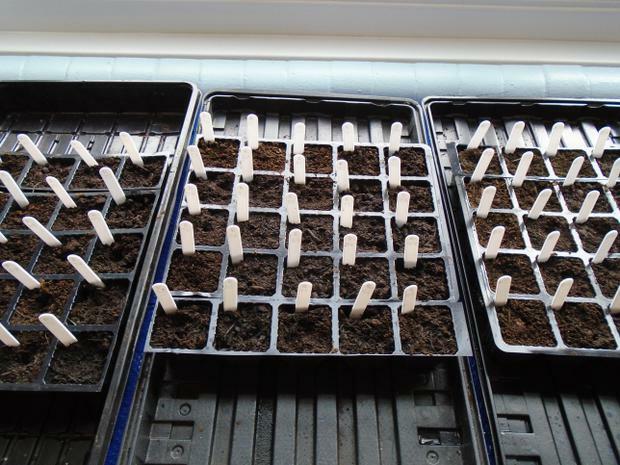 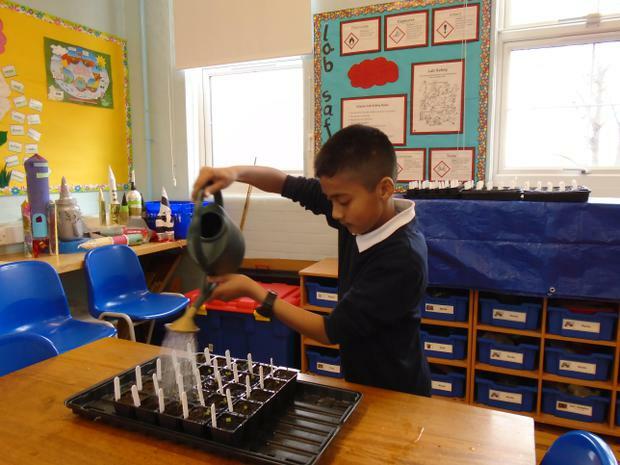 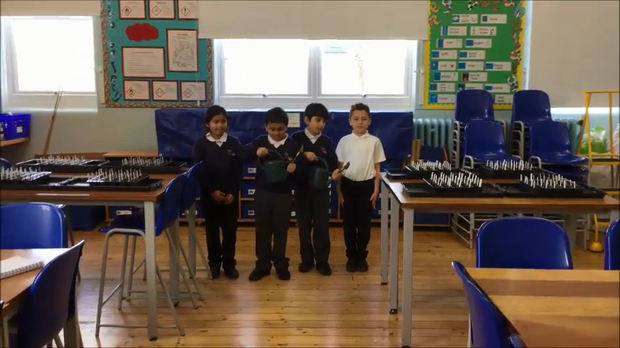 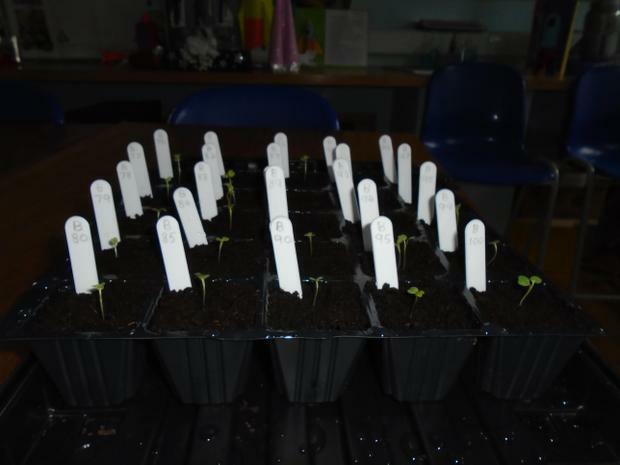 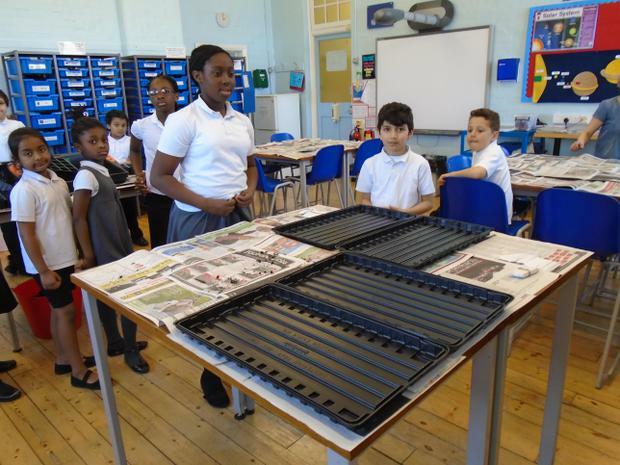 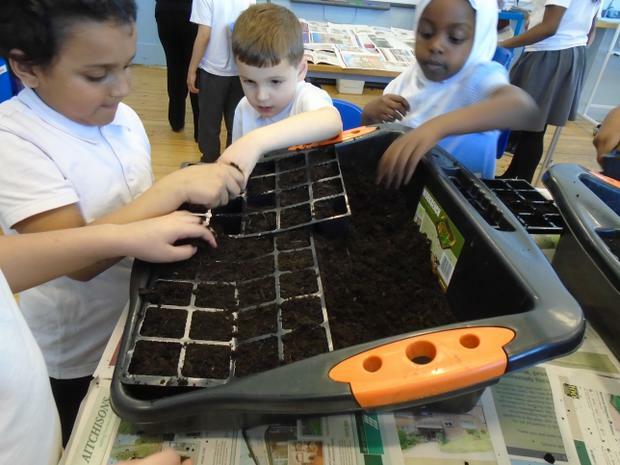 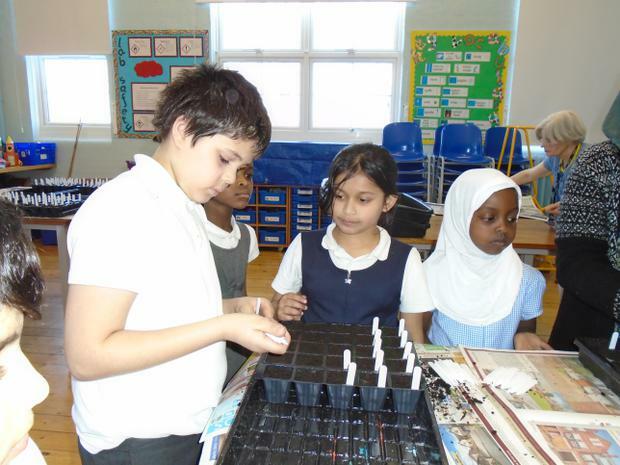 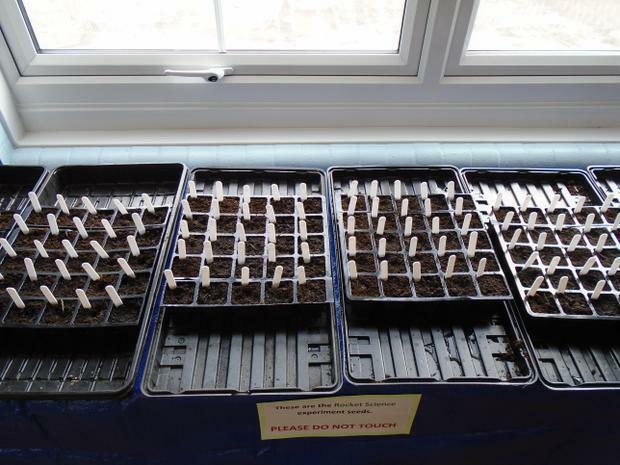 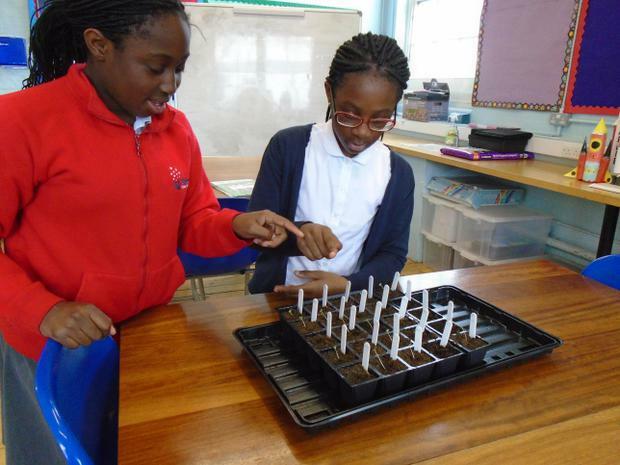 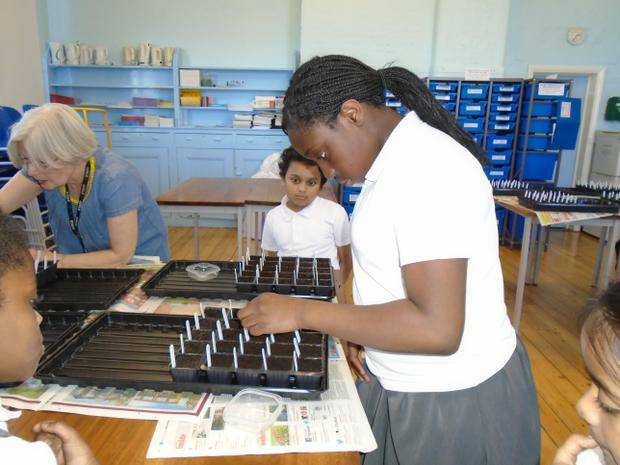 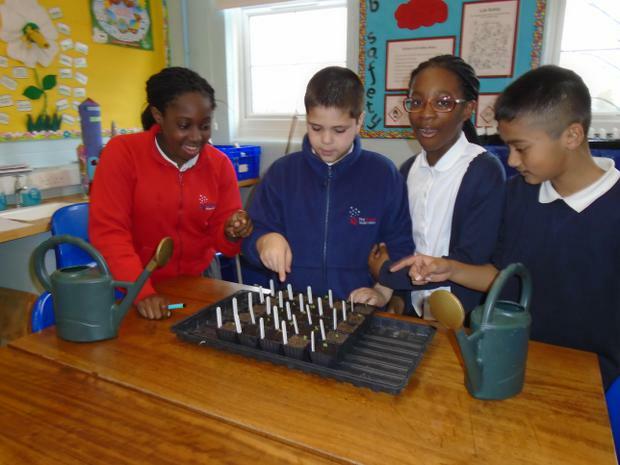 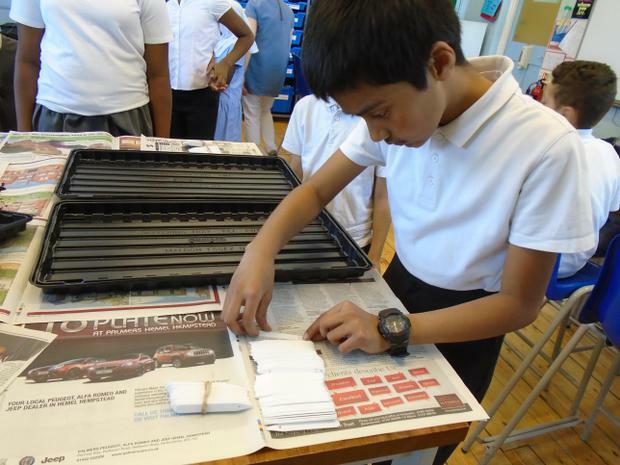 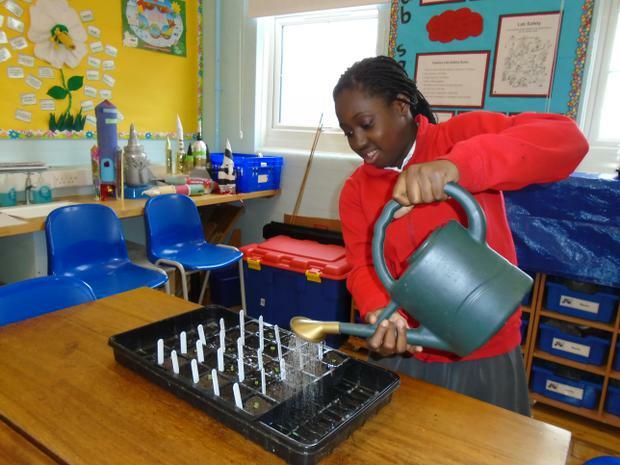 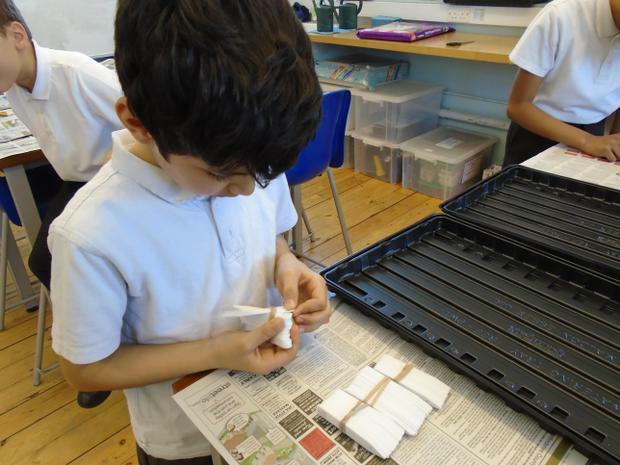 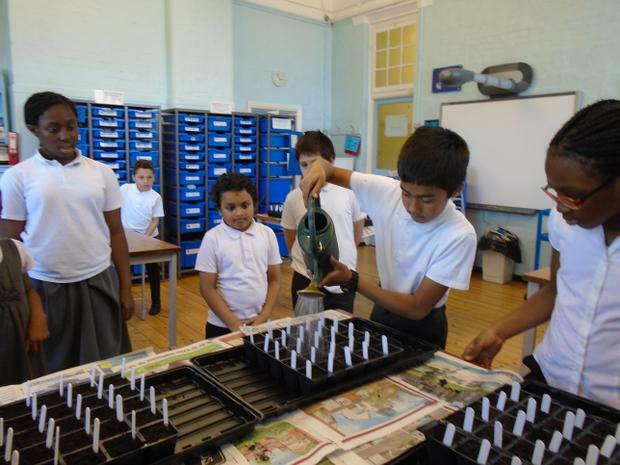 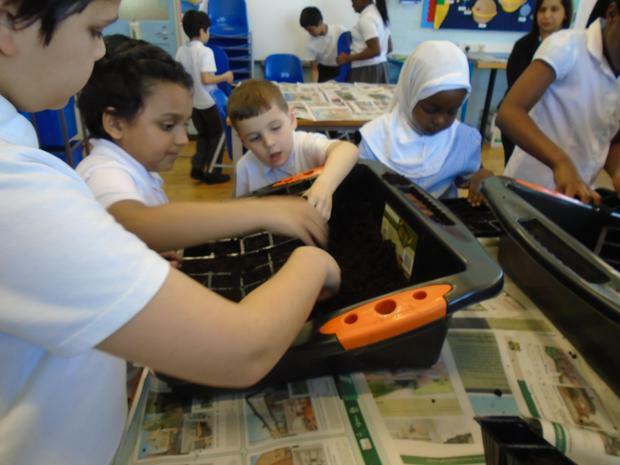 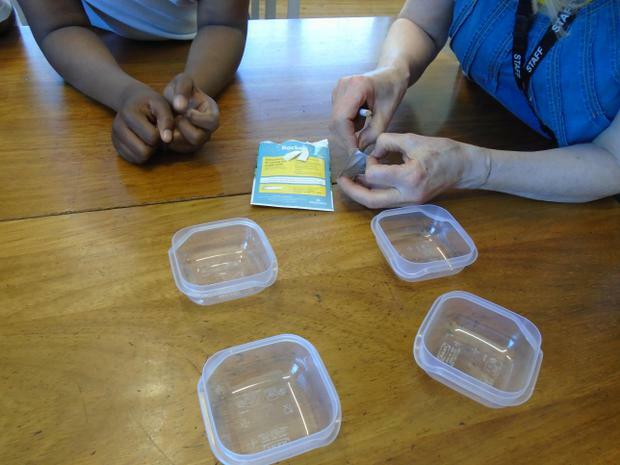 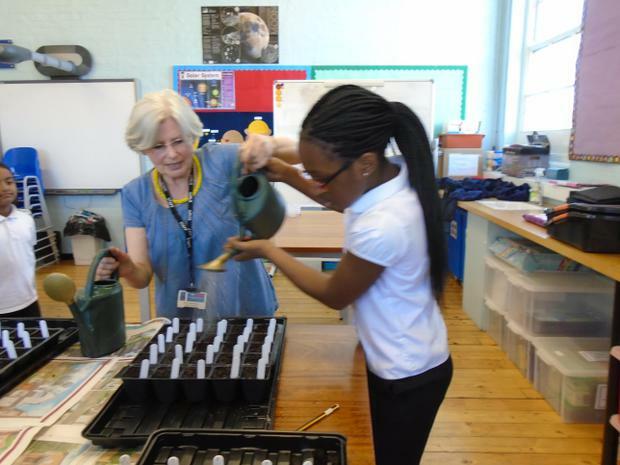 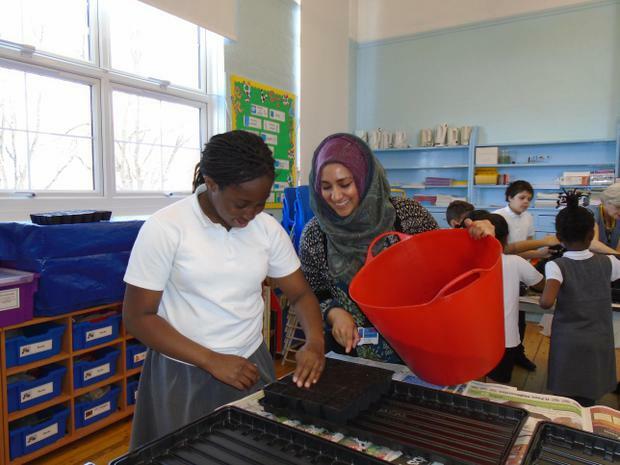 Two children from each year group have been selected to help with planting the seeds and collecting the data. 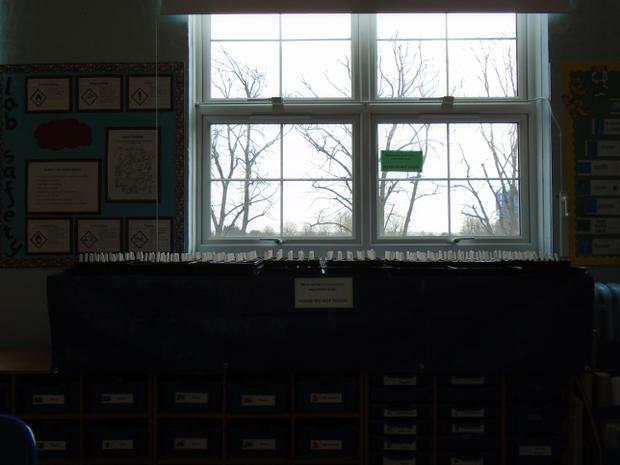 See our journey through this project across the next six weeks.